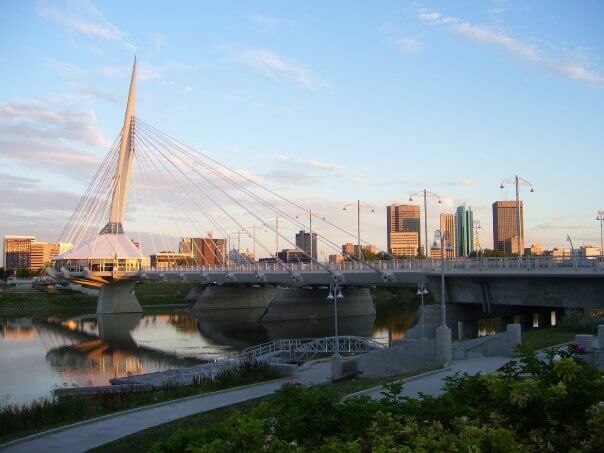 Need help with Drug & Alcohol Addiction Treatment in Winnipeg, Manitoba? Kathleen Helgason and Anastasia Barbopoulos are the owners and primary professional staff for Heilsa-Holistic Solutions, located in Winnipeg, Manitoba, Canada. They have over 40 years of combined experience in addressing chemical dependency, anger and emotion control, stress management, compulsive behaviours, and psychological trauma. They also have contacts with numerous other professionals and occasionally contract their services for specialized requests. 801 – 1661 Portage Ave.
Life is complex, and so are people. Our job is to move through the layers, getting to the story within the stories and understand the meaning of the presenting problem in the context of these deeper matters. You need to be heard and accepted at the deepest levels so that together we are able to find ways to address the elements that matter. This is what helps move through to the other side so that health and purpose can flourish. 9 – 1110 Henderson Hwy. Lighthouse Counselling Services in Winnipeg, Manitoba provides Christian counselling to individuals, families, couples, and children. We offer counselling for a wide range of psychological issues including depression, anxiety disorders, addictions, unforgiveness, shame, guilt, and low self-esteem. Lighthouse Counselling Services gives clients a chance to express their worries and concerns in a safe, supportive, and comfortable environment.